So we’re agreed that everything is pretty much cuter when it’s tiny right? 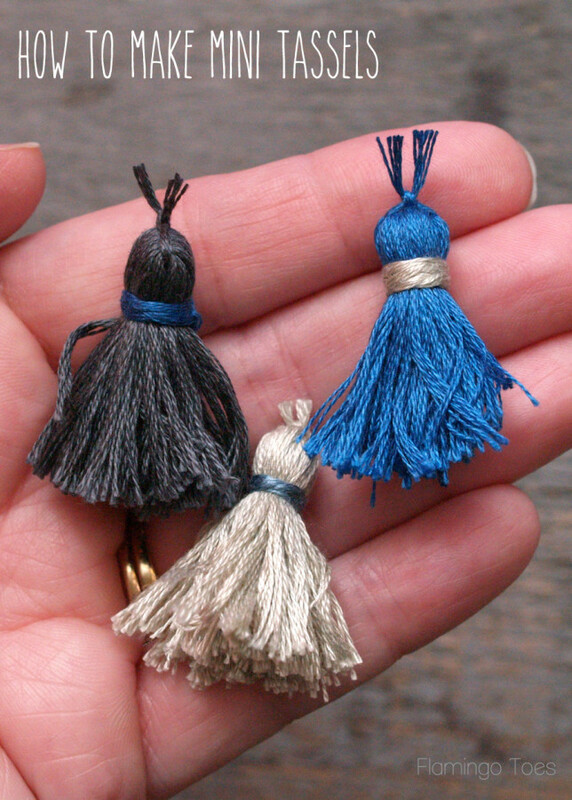 Tiny little desserts, wee tiny kittens, mini coin purses, and my new favorite thing, these tiny little Mini Tassels. Aren’t they just the cutest? I can’t wait to add them to everything. These are soooo easy to make too. And fun. Anytime you can use cutlery while crafting is a win-win for me. I totally got carried away and made up a ton of these. 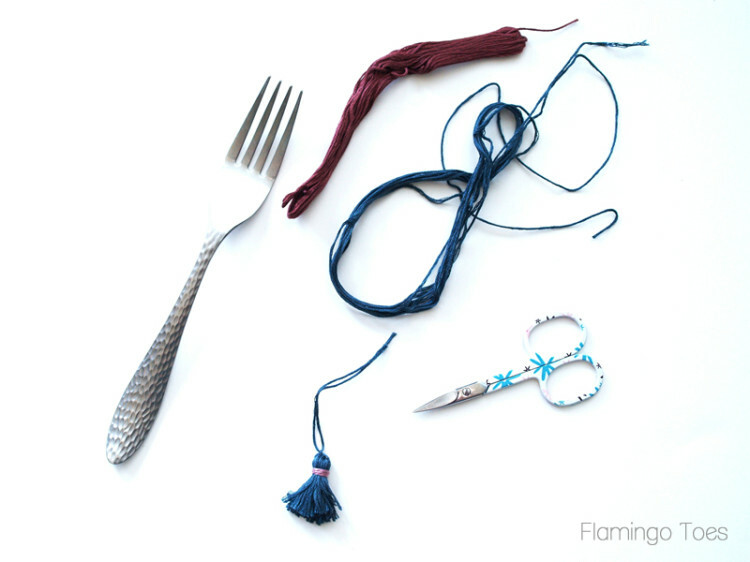 All you need is some embroidery floss – contrasting colors if you want, a fork and sharp scissors. Boom. 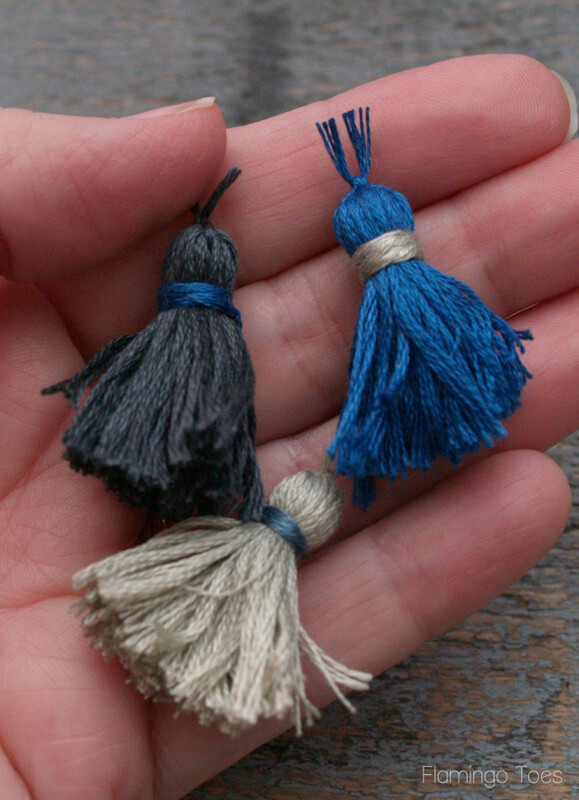 Begin by cutting about a 6″ length of floss, the same color as your main tassel color. Lay this along the left side of the fork tines. Start wrapping your floss around all the fork tines, covering the length of floss at the same time. Wrap the fork times at least 50 times. Don’t go too crazy – I think 80 – 90 times will make it too hard to get the next step tight. Cut your thread so the end is opposite your loose thread at the top. 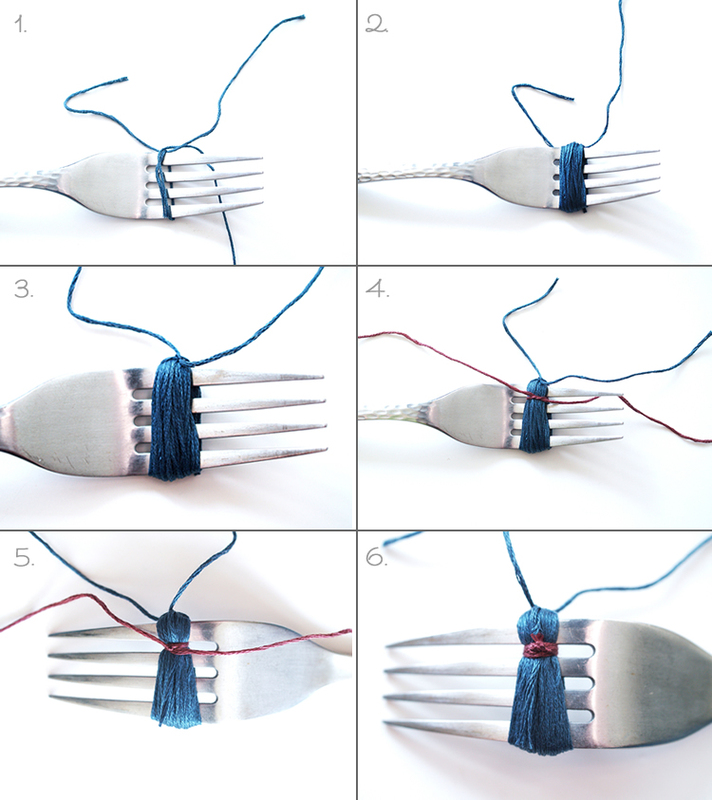 Tie the loose thread in a knot on the left side of the fork. You want this knot as close to the thread as you can get it, and as tight as possible. This is the thread you’ll use to attach your tassel to whatever you want. Cut a length of thread (contrasting if you want) at least 12″ long. Knot the thread around your wrapped thread, between the first and second tines. 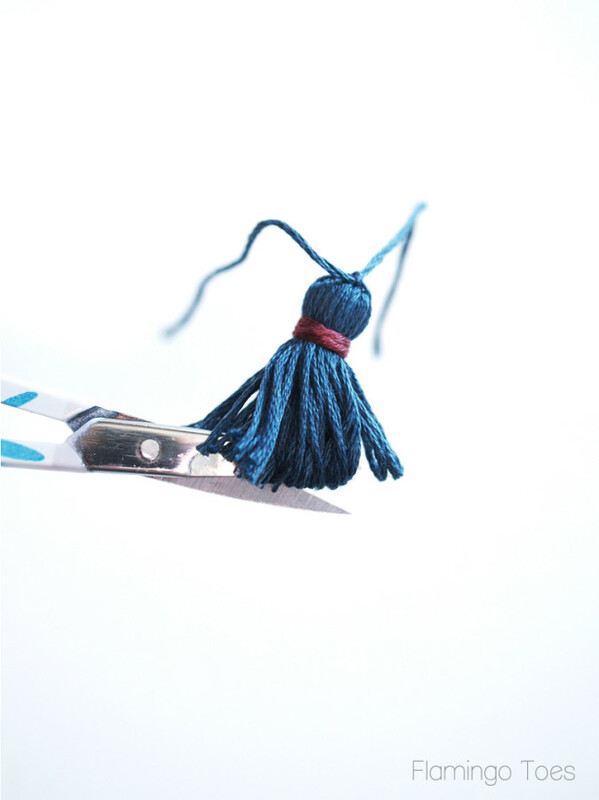 Flip the fork over and wrap the ends of your contrasting thread through to the back of the tassel. Knot in place on the back side. Repeat the knots on the front and back two more times. You want this to be tied nice and tied, otherwise your tassel will all come undone. Trim the floss ends close to the knot. You can add a tiny spot of glue to the knot for extra security if you’d like. Slip the tassel off the fork. Using sharp scissors, cut the bottom looped section in half. Trim up any uneven threads if you want. 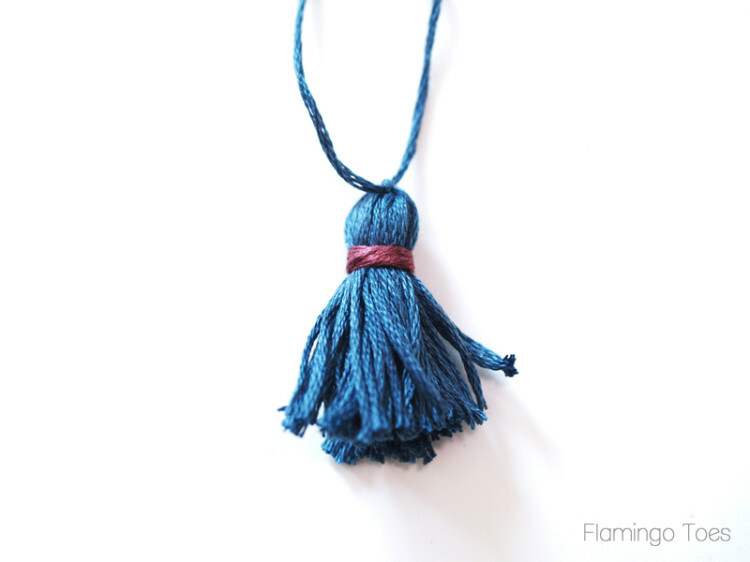 Now you have a super cute, super tiny tassel! Get carried away and make up a ton more. Go on. It’s fun! I have a super fun project using these tassels over at Lil’ Luna! 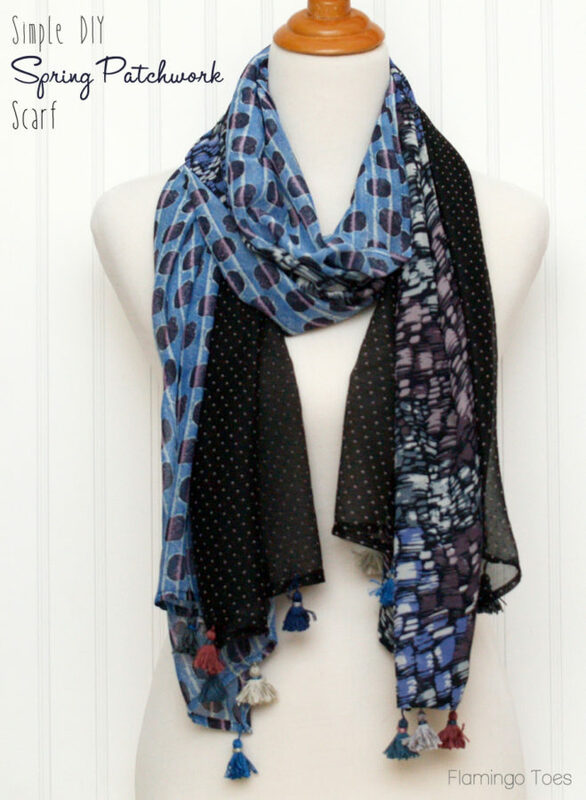 Head over there to check out this cute and simple DIY Spring Patchwork Scarf! I am thinking now I need to add these to some pillows! Wouldn’t that be so cute? Linking up at Met Monday, Tutorials & Tips Tuesday, Sugar Bee Crafts, 504 Main, Block Party, Snap, The Party Bunch, & Tip Junkie. Make sure you check them out! They are so cute! And you’re right, everything is better in miniature – now to get thinking on what I own that needs tassles! Too adorable!!! Thanks for the photos. They made everything crystal clear. 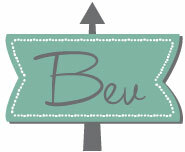 Think I will try some of these as embellishments on cards. If you use the same color throughout, you can use a tapestry needle to pull the ends of the wrap-and-tie cord under the wrap and inside the rest of the tassel, rather than cut them off close to the knot. I loved this tutorial! I hope you don’t mind, I linked to it in my blog post where I sewed mini tassels onto my hat! I’ve been looking for a zipper pull for a purse I made and I think this is perfect. You are so clever.